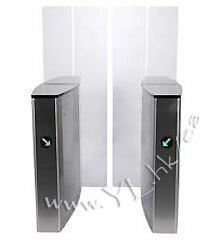 A wide range of EverApex electromechanical turnstiles, integrated with railings made in matching decor, allows customers to make an optimal choice when equipping checkpoints. 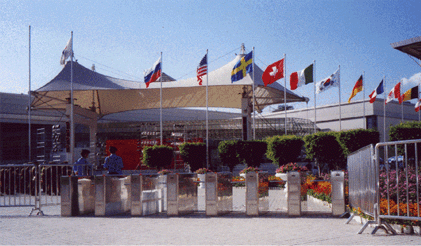 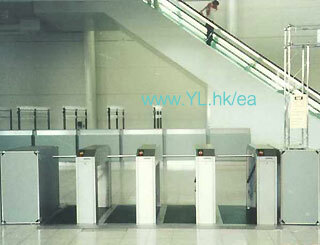 EverApex offers attractive, cost-effective entrance control solutions for industrial facilities, administrative buildings, banks, sport and entertainment facilities, retail outlets, airports, railway terminals, military installations, construction site, etc. 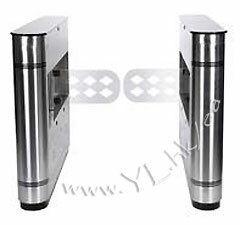 Our turnstiles are especially suitable for use where high flow rates and comfortable passageway are important priorities. 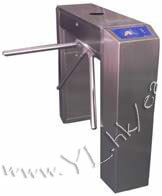 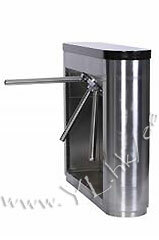 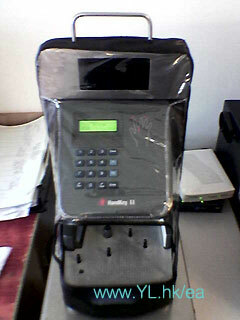 Our turnstiles are operated from the remote control panel or access control system. 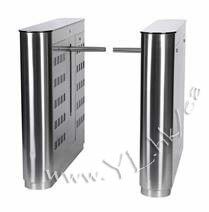 They feature several operating modes set from the control panel and are intended for bi-directional, single or multiple passages. 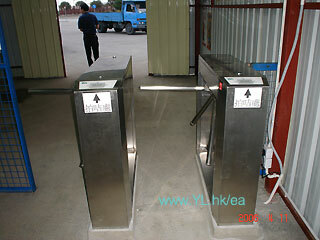 Passage can be controlled in either direction. 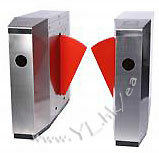 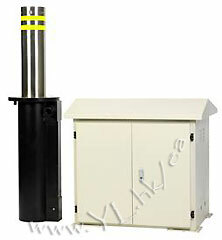 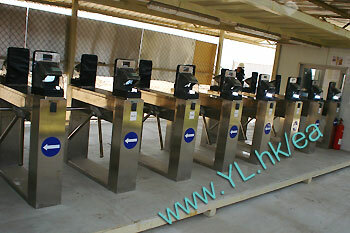 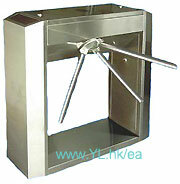 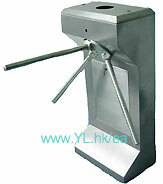 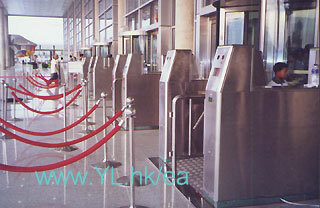 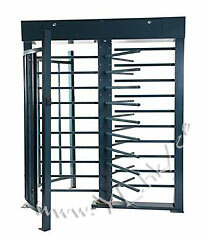 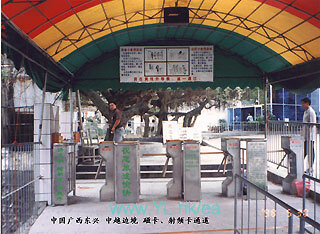 The turnstiles are available in a variety of versions and color options to suit your environment. 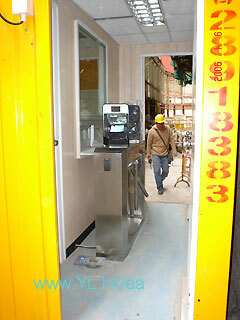 Address: Unit 506, 5/F., CATIC building, 44 Tsun Yip Street, Kwun Tong, Kowloon, H.K.